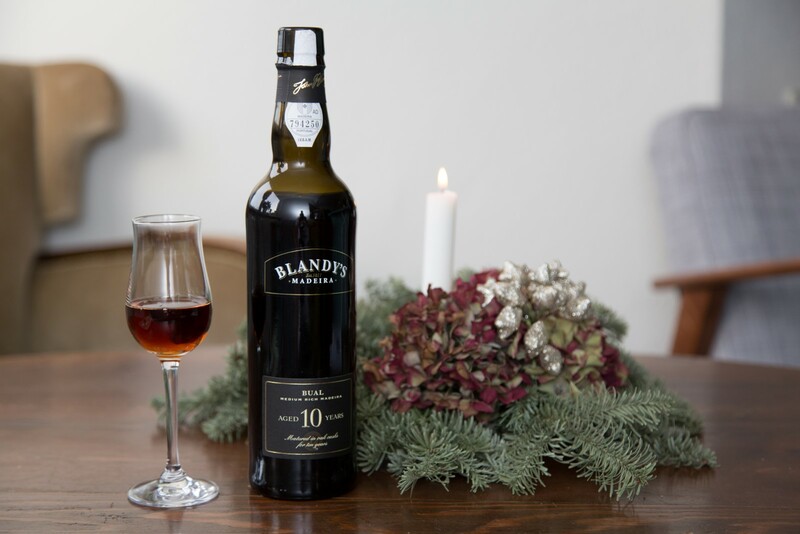 I got this 19%, 500 ml bottle of Blandy’s Madeira Bual 10 years as a gift. Approximate value is around 31 Euro. The bual grapes are used for the medium sweet wines. Dark orange and amber in the colour, with play of yellow tones. Heavy curtains on the side of the glass after a slinging, slowly descending. A aroma that is heavy on the dried fruits, sweet with a nice scent of burned caramel but also with some alcohol in it. Good body with a faint hint of oak from the barrels, good warmth, some alcohol and sweet raisins in the after taste, a good mix of dried fruits. This entry was posted in Wine and tagged 10 years, bual, madeira. Bookmark the permalink.